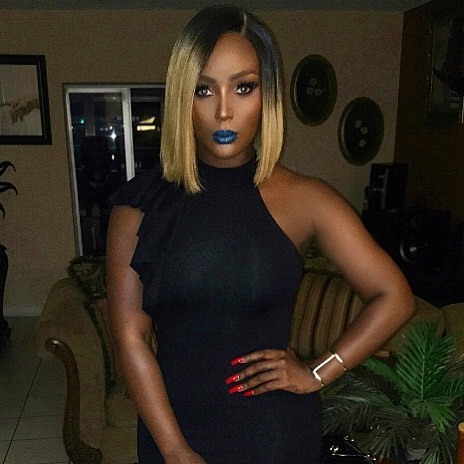 Monday night on Love & Hip Hop Miami, singer Amara La Negra accepted an apology from producer Young Hollywood. The producer told Amara she needed to be more like Beyonce and less like Macy Gray because she was wearing an Afro. On this week's episode of the show, Amara La Negra revealed a photo series of herself called "I Am Not My Hair". In the series, the musician and actress wore different hairstyles like a pixie cut, bob, Afro, and more. She wore a blonde bob to the unveiling of the photo series, and Young Hollywood couldn't seem to keep his eyes off of her. Before he apologized, Juju let him know that he was wrong for trying to make Amara feel bad about her look. The 27-year-old Latin singer said she did the series to show she is not her hair. Although, I agree with her, I think her Afro has become her signature look. In the first episode of Love & Hip Hop Miami, the Afro-Latina met with the producer to talk about the possibility of working together. The meeting turned into a disaster when Young Hollywood told Amara La Negra that her signature Afro look was not acceptable all the time and called her the "Nutella Queen". If that wasn't enough, he mocked her by putting up the Black power fist. "So, I can't be elegant with a fro", she asked. Young Hollywood responded with an "I guess so." A mess! Amara La Negra's presence on the show opened up the conversation about colorism in brown communities. She is 100% Dominican and embraces her beautiful dark skin. Fellow Love & Hip Hop stars like JuJu, who is Afro-Cuban have spoken about their pride in their Afro-Latina heritage. 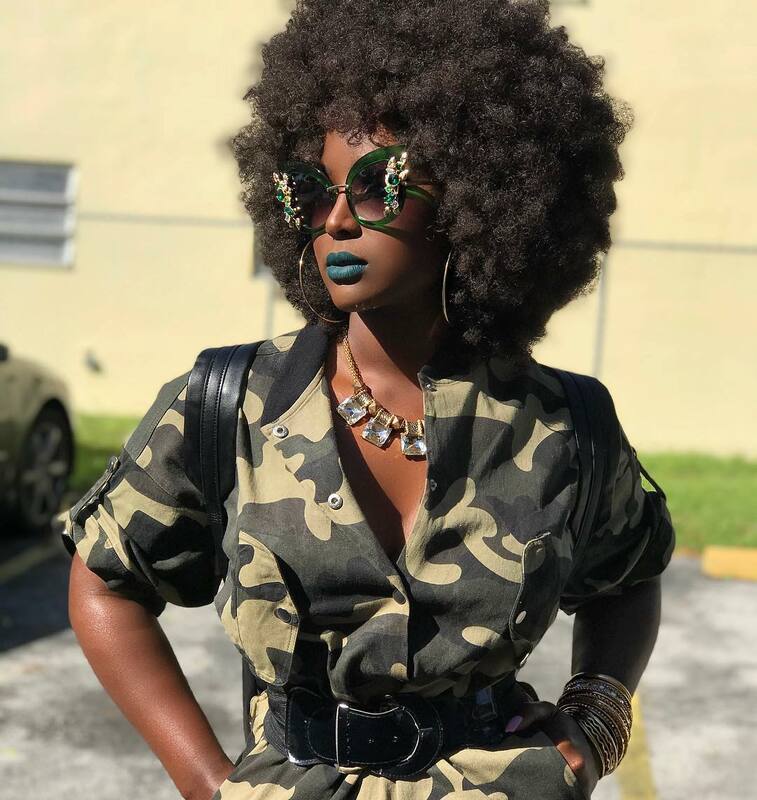 Amara La Negra has made it clear that she is here to stay, and we are loving it! 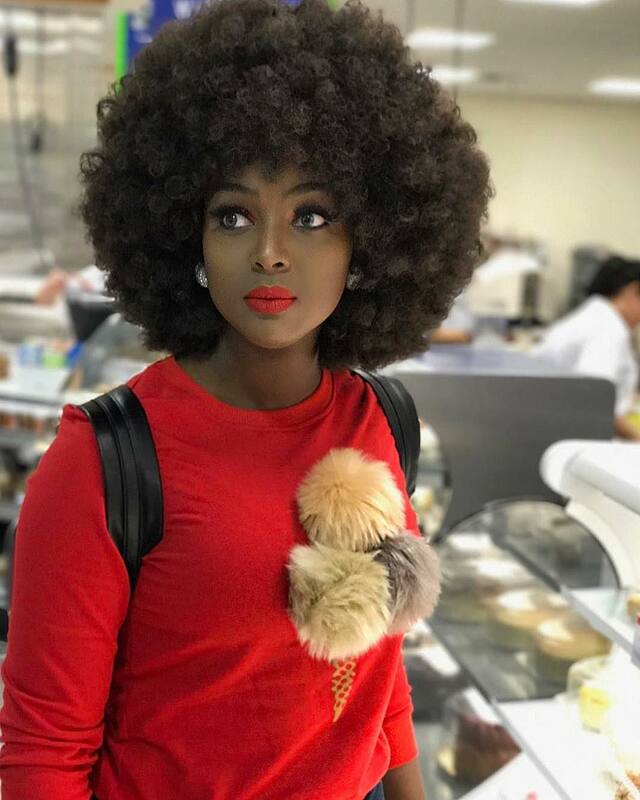 What do you think of Amara La Negra changing her hair and Young Hollywood's apology? Related Article: LHHNY - Peter, Amina, and Tara: A Cautionary Tale?